Editor’s Note: This article originally reported the San Francisco “Argonauts leadership did not reach out personally to any members of Cal.” This has since been deemed inaccurate and removed. San Francisco Argonauts are going to the 2018 MLQ Championship without winning a single game this season. The Argonauts put up a respectable season last year, winning two out of three series on their way to a second place finish in the MLQ West. 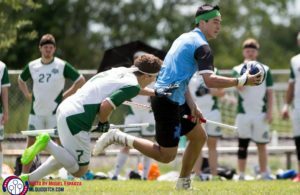 They continued this relative success at the 2017 MLQ Championship with a series win against New Orleans Curse before falling to the then defending champions, Boston Night Riders. Granted, the 2017 Argonauts were sub .500 in the league’s weakest division, but it was still a good year overall for a non-contending team and San Francisco looked to continue their progression into this season. Unfortunately for the Argonauts, and MLQ as a whole, that didn’t happen. Instead, the team took a huge step backwards in terms of personnel, setting the team up to fail before they even stepped foot on the pitch. When San Francisco lost their entire male beater lineup–with exits from David Saltzman, Jacob Metevia, Perry Wang and Willis Miles IV– they failed to find apt replacements and field a respectable 2018 roster. 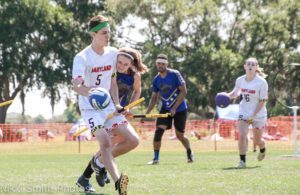 There are six teams in the subregion that could provide talent to San Francisco, including the Silicon Valley Skrewts, the Silicon Valley Vipers, San Jose State University, California Dobbys, Stanford University and regional champions Cal Quidditch; there should be plenty of talent to pull from. Even though Berkeley is a college town and students move away for summer, there are at least five active Golden Bears living or working in the area that could greatly improve their roster. The Argonauts leadership did not put in the necessary effort in the way other non-West teams have in the past to recruit. A great example of active recruitment from MLQ team staff is Rochester Whiteout’s Harry Clarke, the reigning MLQ Manager of the Year, and for good reason. 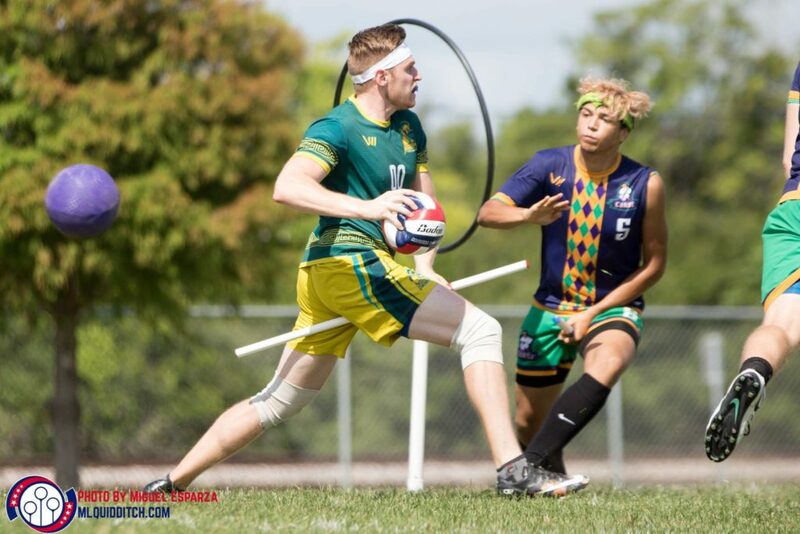 Every year at USQ Cup, Clarke actively approaches different college teams in his region to convince players that MLQ is worth playing. He continually bugs players on the fence until they commit. And Clarke is not alone; it just takes a quick glance at USQ regional pages to find out which managers are pulling their weight in the recruitment arena–and it’s not the West teams. The lack of depth in the rosters for the San Francisco Argonauts, Los Angeles Guardians, and even the defunct Boise Grays and Phoenix Sol proves the West just does not put the same effort into recruitment. Until this week, the Argonauts’s only shot at advancing to Madison was to steal a series from the Hive or a short-handed Boise. In their first series against Salt Lake, their best player and ball-handler, Sean Booker, sustained a season-ending injury in game one. The loss of Booker was felt immediately as the Argonauts lost the final two games of the series significantly out of range. The roster was weak to start, and without Booker their issues on the pitch compounded. The offense looked lost and was unable to drive or connect on passes, leaving the team in a precarious position heading into the upcoming West SuperSeries. Had the Argonauts had the opportunity to play the six games in a weekend, it was likely they would have lost all six, as they don’t come close to the talent level of Los Angeles or even a 14-person Boise. But now, with the Grays disbanding for the remainder of the 2018 MLQ season, the Argonauts, Guardians and Hive all auto-qualify while undeniably being in the league’s weakest division. The West is unable to hold down a fourth squad, and Salt Lake doesn’t draw players from any top-tier teams. The Guardians are undeniably talented, but they don’t come close to their potential talent level with Tony Rodriguez, Steve Dicarlo, Alyssa Burton, Chris Seto, Amanda Nagy, Jamie Luby and Brenden Bixler all off the roster. With all this said, San Francisco should still reside at the bottom of the pack after their series against Los Angeles; the Argonauts have lost every game in their history to the Los Angeles Guardians and will likely finish the season without a win. 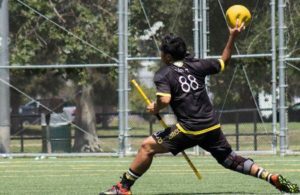 The sheer strength of the Guardians’s beaters, anchored by Duc Tran, Andrew Burger and Justin van Ligten, along with the athleticism of chasers Elizabeth Ng and Lone Star Quidditch Club’s Jonathon Ruland should easily overpower this NorCal team. An Argonauts starting line of Sam Harris, Andrew Covel, Duran Alison, Jenny Yu and Madeline Timm just won’t be able to compete with what Los Angeles will throw at them. Honestly, a more competitive game would be Argonauts versus the Guardians’s practice squad, and the Guardians squad would still be favored. The Argonauts are not deserving of a championship berth, and MLQ should look into granting the third West spot to a more-deserving and more-talented team. For example, the MLQ South should see a fierce battle between the Kansas City Stampede and New Orleans Curse for the final qualifying spot. Both teams look to be competitive, with Kansas City sporting an athletic and experience roster and New Orleans already taking a game off League City. These two teams are more deserving of a chance at the championship and will provide better competition on the league’s highest stage compared to the winless Argonauts. Admittedly, MLQ will take a lot of heat if they choose to take the bid away from San Francisco, and it almost certainly will not happen. However, it should be at least considered to avoid having a winless team represent the sport at one of its more influential tournaments. 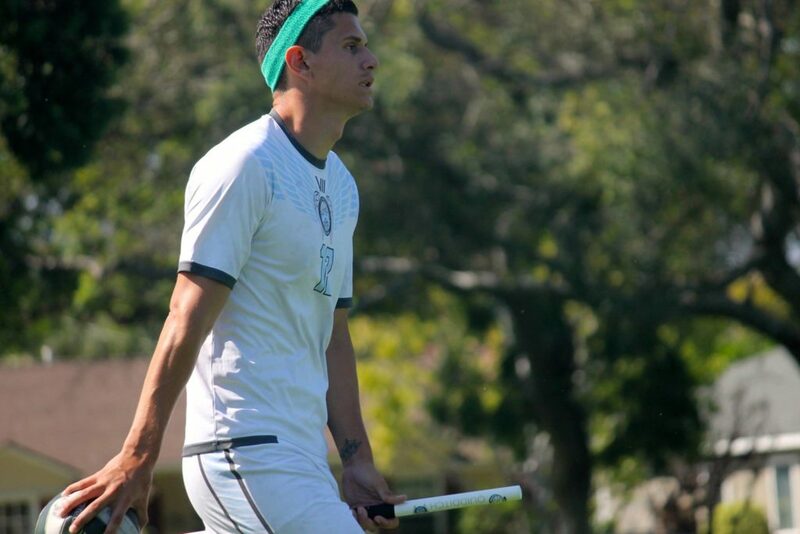 MLQ is supposed to provide a high-quality, competitive product that represents the highest level of play in the sport, requirements the Argonauts simply don’t meet.